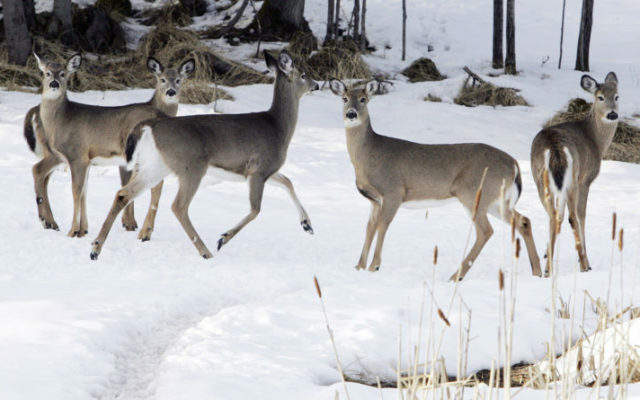 A fatal deer disease is getting closer to Maine. Here’s what hunters need to know. For more than 20 years, deer biologists across the Northeast have kept a wary eye to the west as chronic wasting disease was found in deer in several states. For more than 20 years, deer biologists across the Northeast have kept a wary eye to the west as chronic wasting disease was found in deer in several states. Late this summer, the disease was found in a single deer at a Quebec deer farm just north of Montreal, again raising the threat that the disease might show up here in Maine for the first time. To read the rest of “A fatal deer disease is getting closer to Maine. Here’s what hunters need to know.,” an article by contributing Bangor Daily News staff writer John Holyoke, please follow this link to the BDN online.